Low viscosity epoxy allows for adequate wetting and features great chemical resistance even when dealing with challenging substrates. 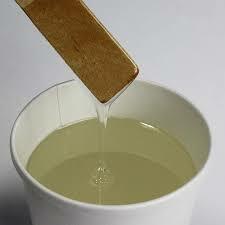 Therefore, this type of epoxy can be used for a variety of different applications. Medium viscosity epoxies have been used for things like manufacturing snowboards. 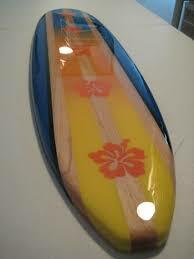 They can be used for longboards, skis, paddles and even wakeboards as well. Most epoxies are primarily designed for use where heated compression molding is required. High viscosity epoxy can be used for tougher jobs. 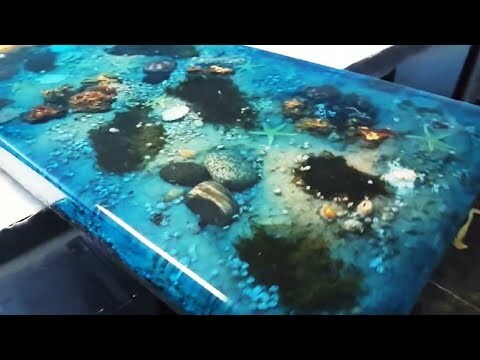 It’s not unheard of for people to overestimate their abilities after watching a YouTube video or seeing a friend work with low viscosity epoxy. Epoxy work is something that takes both time and practice. Always be sure that you are following directions. Remember, each product may be a little different, so even if you have worked with epoxy before, reading the instructions for your specific kit is essential. You must have precise and accurate measurements for it to be effective, and the epoxy has to be thoroughly mixed. Another critical factor is making sure that you have chosen the correct epoxy for your particular project. If you need a strong bonding agent that will be able to withstand the test of time and offer a great finish, then low viscosity resin may be just what you need. Ultra-low viscosity epoxy is usually a two-compound epoxy. It is durable and sturdy, however, takes longer to cure than its one compound counterpart. These are low odor, solvent free and great to use for structural injection needs. Low viscosity resin is solid, moisture intensive and economical. One frequent use is repairing concrete substrates, steel bonding to concrete, wood to concrete and plastic to concrete bonding. It’s a fantastic binder and the pressure injection component allows for gravity feeding. Concrete gravity repair and crack filling. Concrete slab crack repair indoor and out. Can be used in damp environments. Deep penetrating with low surface tension. Does Low Viscosity Epoxy Resin Make End Projects Easier or Prettier? Low viscosity epoxy is a forgiving resin. It is the easiest to work with and has a long shelf life, but what about the end result? The final casting for a low viscosity epoxy resin will differ by the project. As an overlay, it will offer clarity and ward off mold issues. Depending on your kit there may be a tint of yellow within the overlay’s finish. You can always check with the manufacturer to avoid this before settling on a particular brand. The cheaper the kit, the more likely you will see that yellow tint. 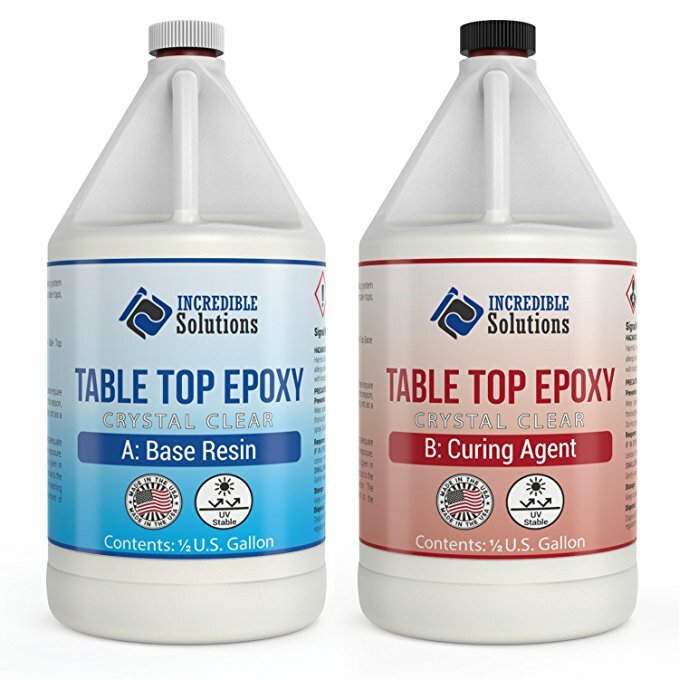 Do keep in mind that most low viscosity epoxies are soft resins, but the right one can offer a cure equal to a glass finish. A low viscosity epoxy will provide excellent adhesion, and supersede wetting expectations. This is great for beginners, and it will provide a beautiful finish.